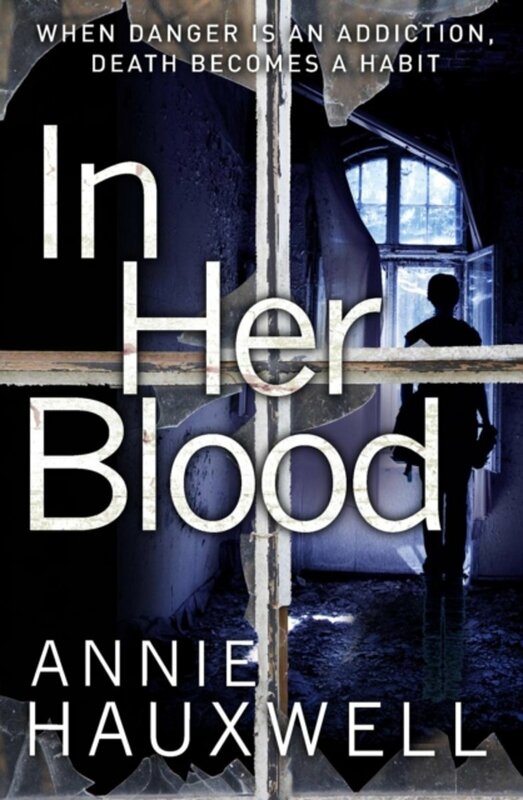 In Her Blood is the debut novel from Annie Hauxwell and is the first in forthcoming Catherine Berlin series. Catherine Berlin is employed as an investigator for the Financial Services Agency, who crack down on numerous criminals, including loan sharks. When the body of one of her informants is found bobbing in a canal with half her throat missing, Berlin has some questions to answer. Why was she meeting the informer secretly and why was she following up on a case that was supposed to be closed? Berlin is also a member of a very small collection of people. She is long-term functioning heroin addict. Registered and supplied by one of the last few doctors who prescribe pure heroin in the UK. After visiting the scene of where her informant’s body was found, she heads to her doctor’s appointment. When she finds her Doctor’s gunned down body her actions are unforgivable and lead her into a world of trouble. Annie Hauxwell has come up with an excellent female lead in Catherine Berlin. Being so close to the police force but not actually being a member puts her in a great position to get involved in cases but not have to play strictly by the rule book. Her addiction also adds an intriguing twist to this novel as she is only left with a certain amount of drugs to keep her functioning, adding to the ‘ticking clock’ tension. It also introduces a brilliant struggle of good vs evil in her, that makes her character’s unpredictable streak. This is a brilliantly fast-paced novel, full of twists and turns and will have you utterly engrossed. I would highly recommend this to any lover of crime and look forward to more in the Catherine Berlin series.